The winning team of up to 5 people for each event, the Hackathon and the Game Jam, will each receive DreamHack prize tickets valid to redeem for choice of electronics, peripherals, DreamHack gear, and other prizes from the DreamHack Prize Wall.  Are you ready to take on the “Hack” in DreamHack? We want to gather some of the most creative, talented, and enthusiastic designers, developers, and marketers for a 48-hour sprint! DreamHack Austin 2017 is proud to announce our Hackathon and Game Jam competitions, open to all DreamHack attendees. Simply come to meeting room 2 on Friday between 10am-2pm to join a team! Hackathon: Are you ready to take on the “Hack” in DreamHack? We want to gather some of the most creative, talented, and enthusiastic designers, developers, and marketers for a 48-hour Hackathon during DreamHack Austin 2017! Game Jam: Work alone or as a team to create your own game in the 48-hour DreamHack GameJam. Bring designers, programmers, and artists together to show off your game for judging and prizes at DreamHack Austin 2017! A Hackathon/Game Jam kicks off with a mystery theme and no planning! This encourages rapid prototyping, experimentation, and innovation. Teams can be created before the event, but it is normal and expected for teams to form during the event. Interesting new ideas and humble beginnings to global blockbusters have started at Hackathons/GameJams and we’re excited to see what your team will create. Winning teams up to 5 people will be given prizes! Team registration is available during DreamHack Austin 2017 on Friday and Saturday. Project submissions will be accepted on Sunday. Mystery theme to be announced on Friday. To register for the Hackathon or Game Jam, simply show up to meeting room 2 on Friday between 10am-2pm to join a team! A DreamHack 3-Day visitor pass is required to join the event (BYOC is not required). Mystery themes for Hackathon and Game Jam to be announced on Friday. To be announced on Friday at the start of the Hackathon and Game Jam contests!